ECG Holter monitor is a type of ambulatory (ECG) electrocardiography device, a portable device for cardiac monitoring. 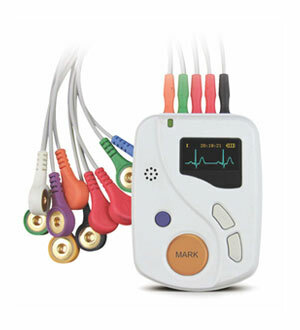 RMS manufactures the high quality Holter Monitoring at affordable price. 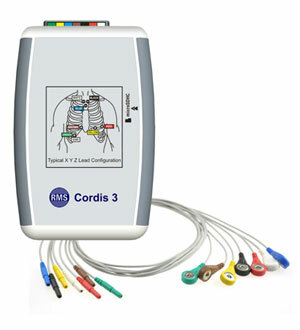 RMS is the leading manufacturer of Holter Monitor in India.